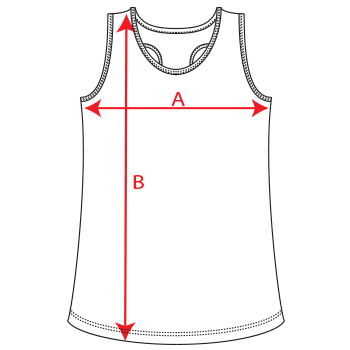 Technical t-shirt with armholes and trimmed neckline. 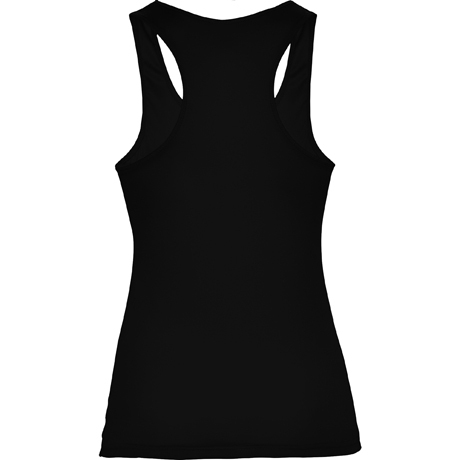 Swimming style back and side seams. Shura is that garment that any girl has to have in her wardrove to practice sports. 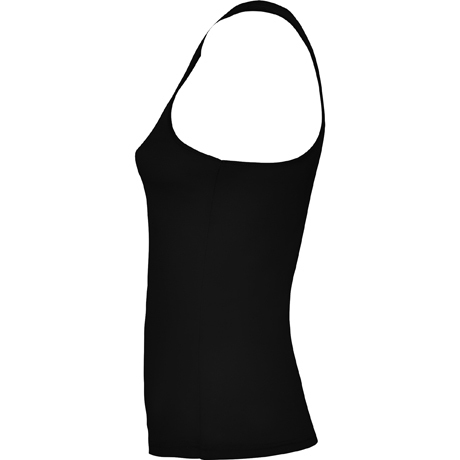 Made with a refreshing and breathable fabric to offer a high comfort. Composition 100% polyester pique knit. 140 gsm. 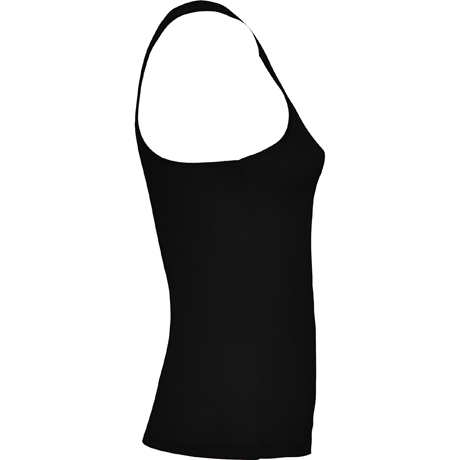 *Breathable fabric, easy wash and dry.